" I am thankful to God for this website where I can purchase movies I love . Thanks that I can pay by money order and checks also. May God richly bless you in your endeavors." 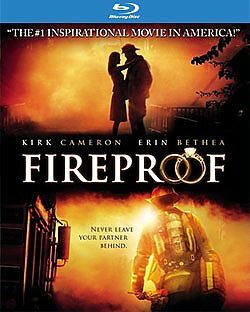 Fireproof has had millions of all ages laughing and crying as they are inspired by this story of perseverance and commitment. Visit the Sherwood Pictures Studio Store for more wonderful movies and Love Dare products!